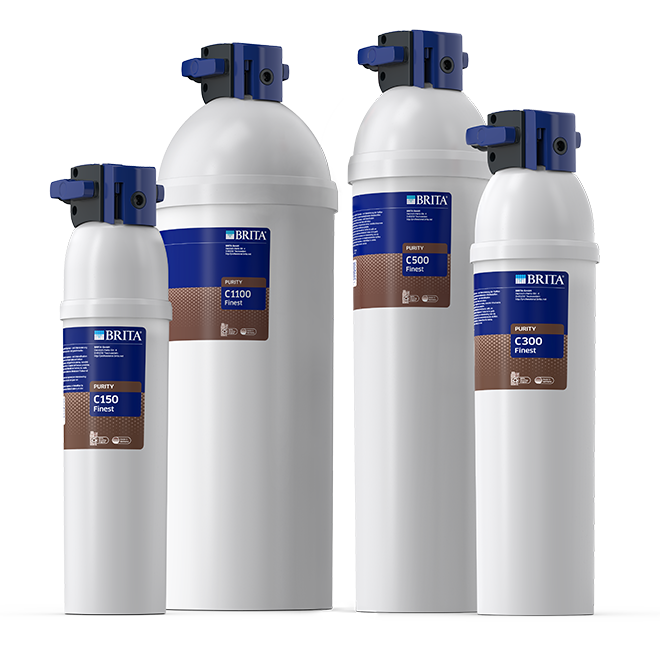 Find your BRITA filter for coffee shops & bakeries, vending, catering and fine dining. 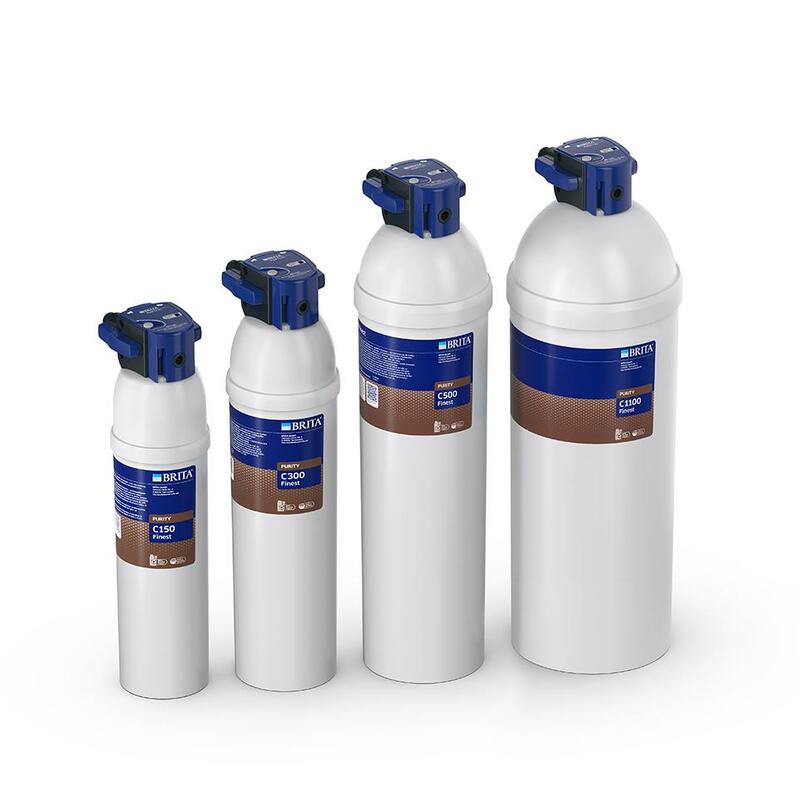 Professional filter solution. Available in different sizes. Professional tank solutions. Available in various models and packages. 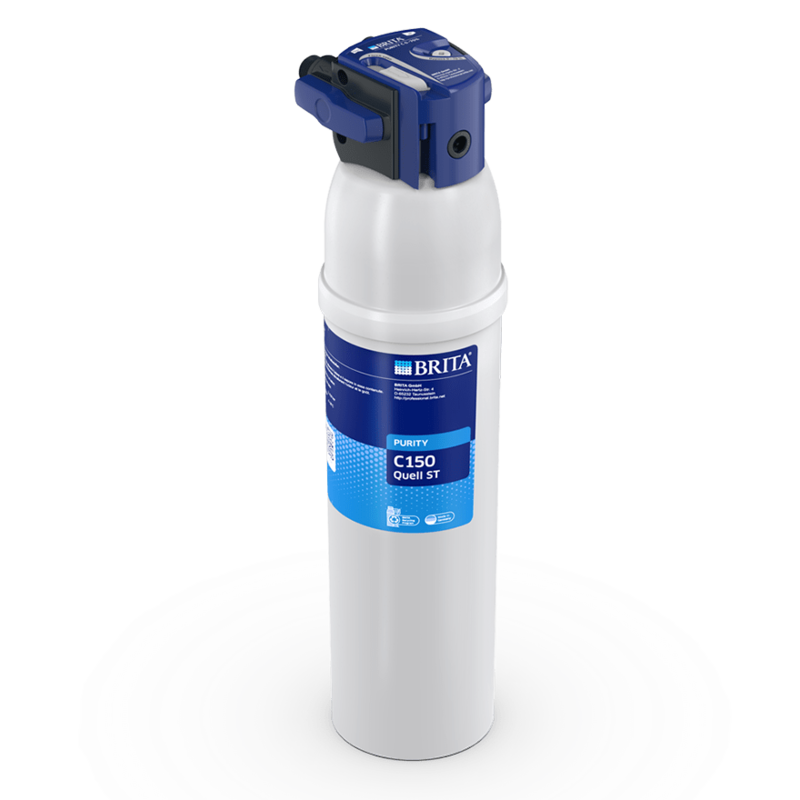 Ensure your customers’ satisfaction with a BRITA water filter. 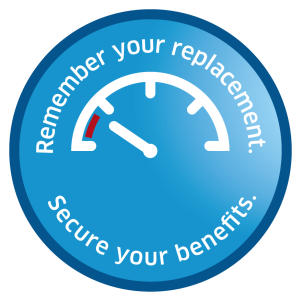 For great results, happy customers – and less limescale. 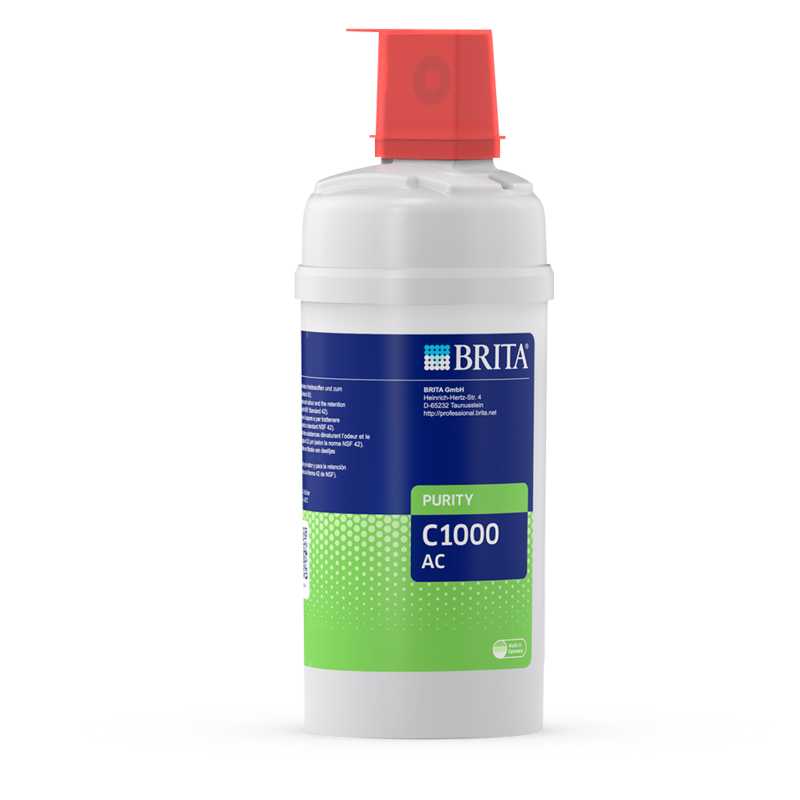 BRITA water filters for vending machines protect equipment from limescale deposits. 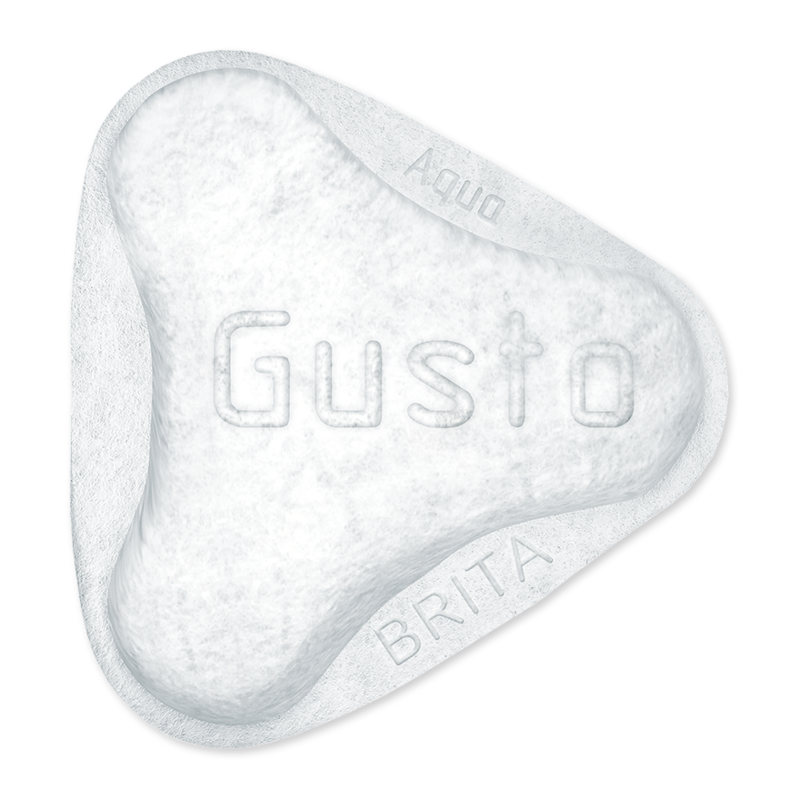 Whether for combi steamers, shots of espresso or washing up, BRITA filtered water enhances every step. 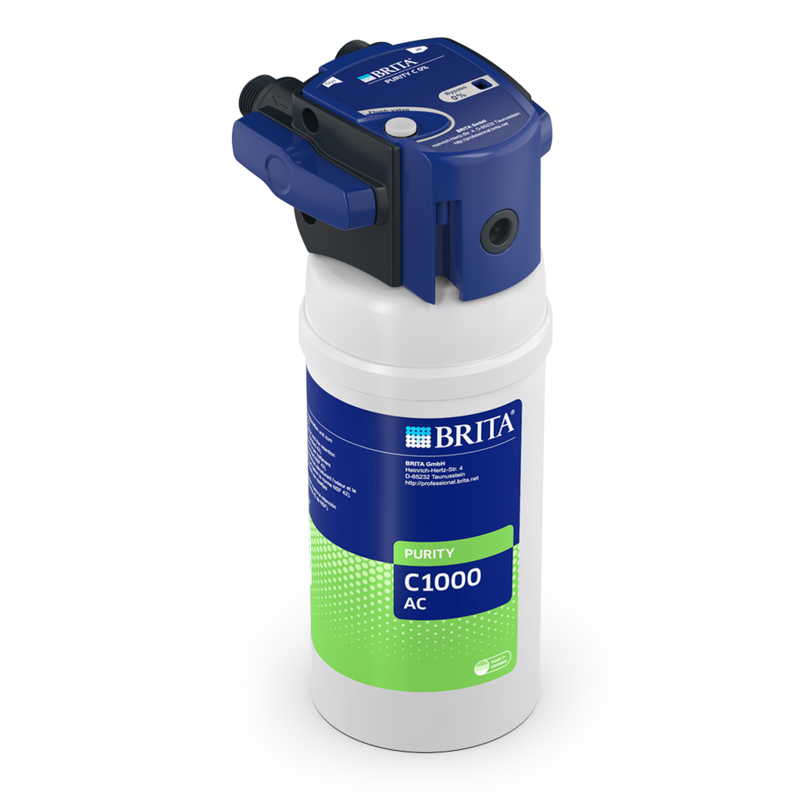 Discover BRITA PURITY C - available in different sizes and packages. 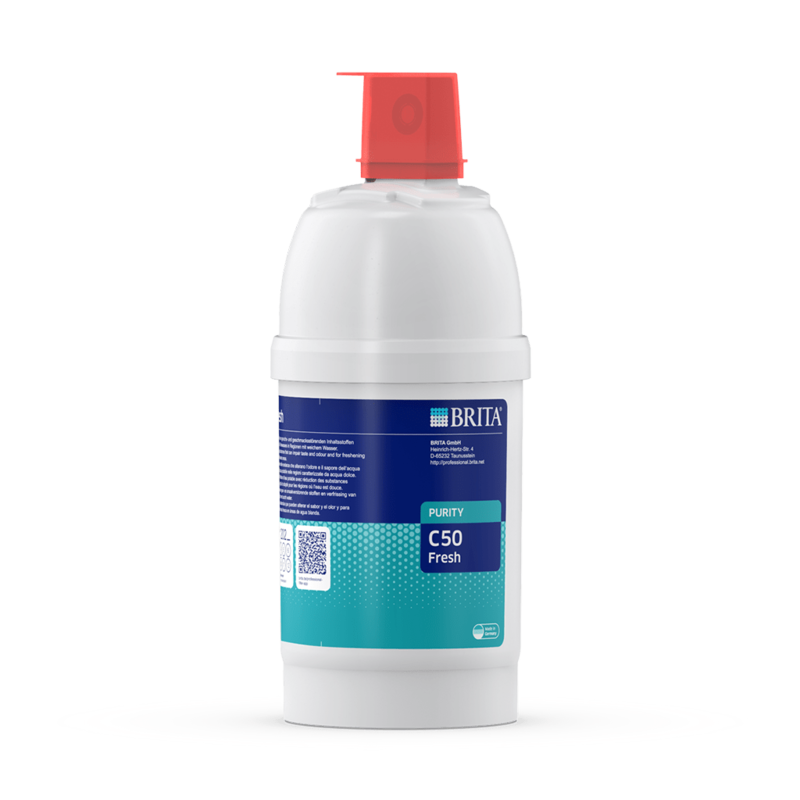 Expertly reduces limescale deposits in many professional applications. For fewer machine breakdowns. 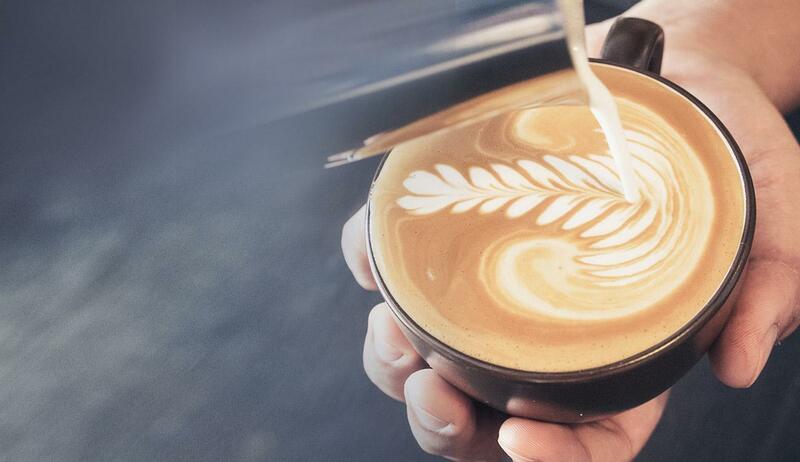 Authentic taste, ideal crema – it’s the dolce vita in a cup. For the ultimate espresso experience. 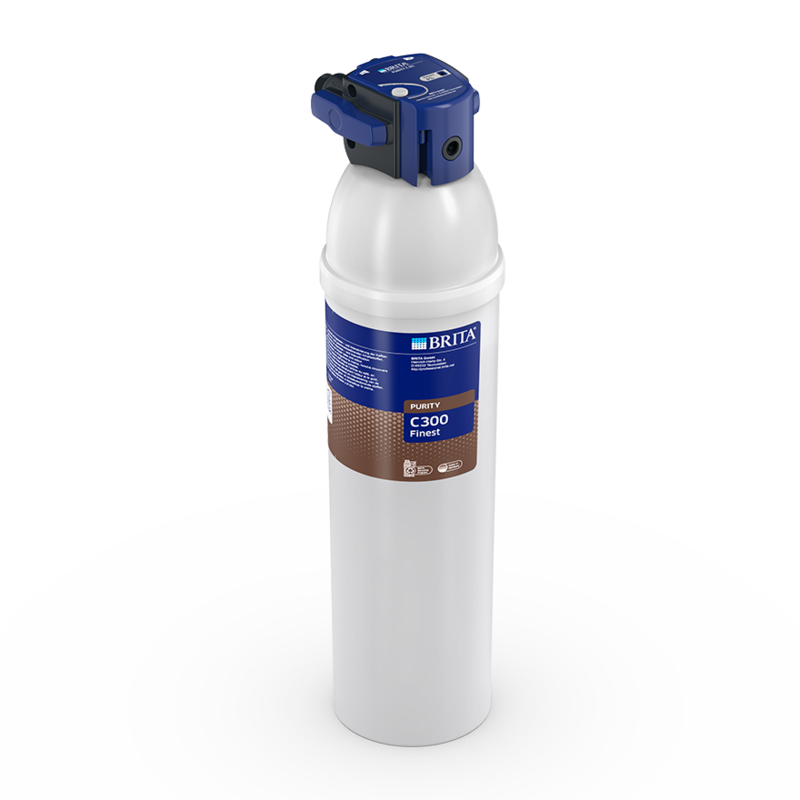 The professional solution for pure coffee enjoyment – specially developed for soft water areas. Give cold & hot drinks a boost! With optimally filtered water for more taste, less particles. See the data sheet for more details. 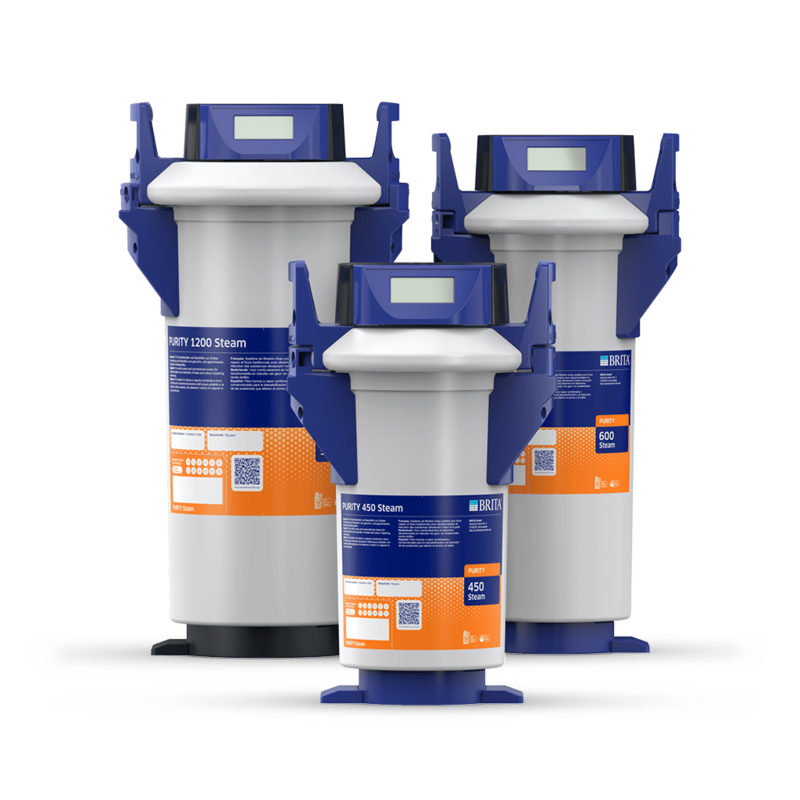 Filter medium reduces carbonate hardness to reduce limescale formation. 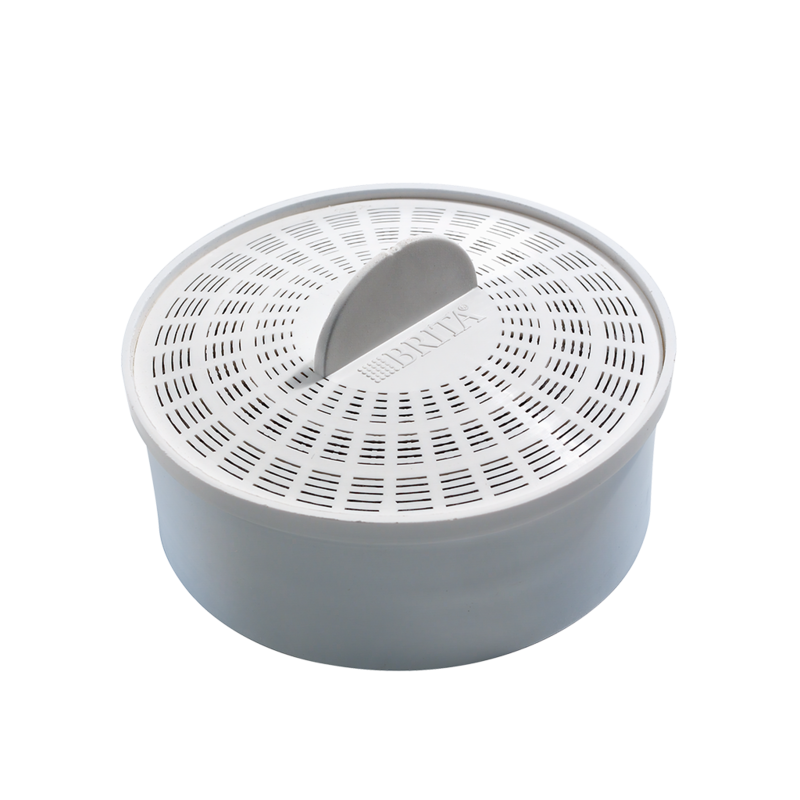 All water – including bypass water – runs through an activated carbon filter to reduce taste and aroma impairing substances. 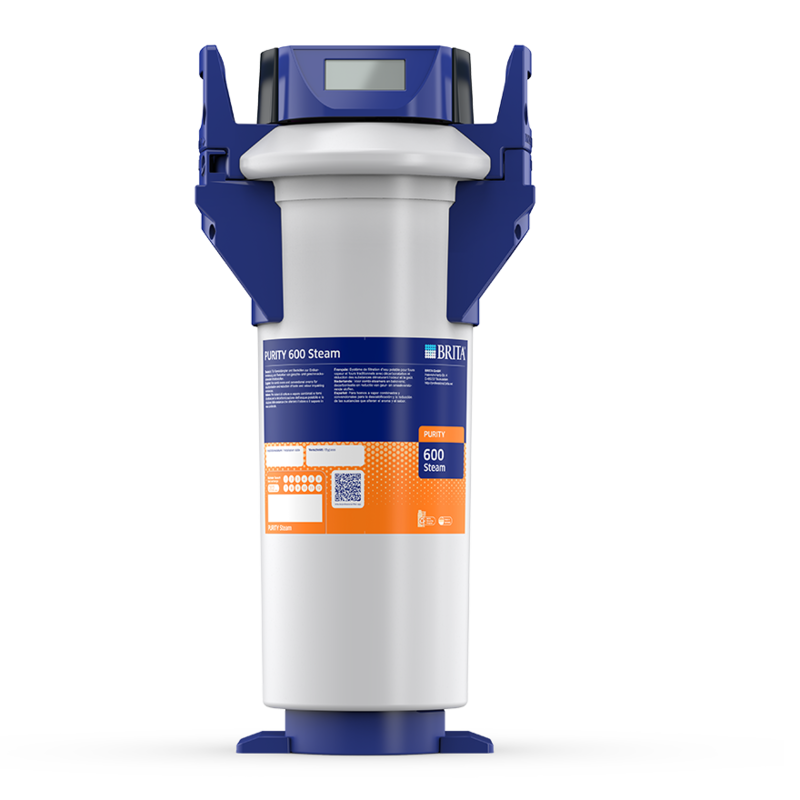 Filter medium reduces total hardness of water and clearly reduces limescale and gypsum deposits. 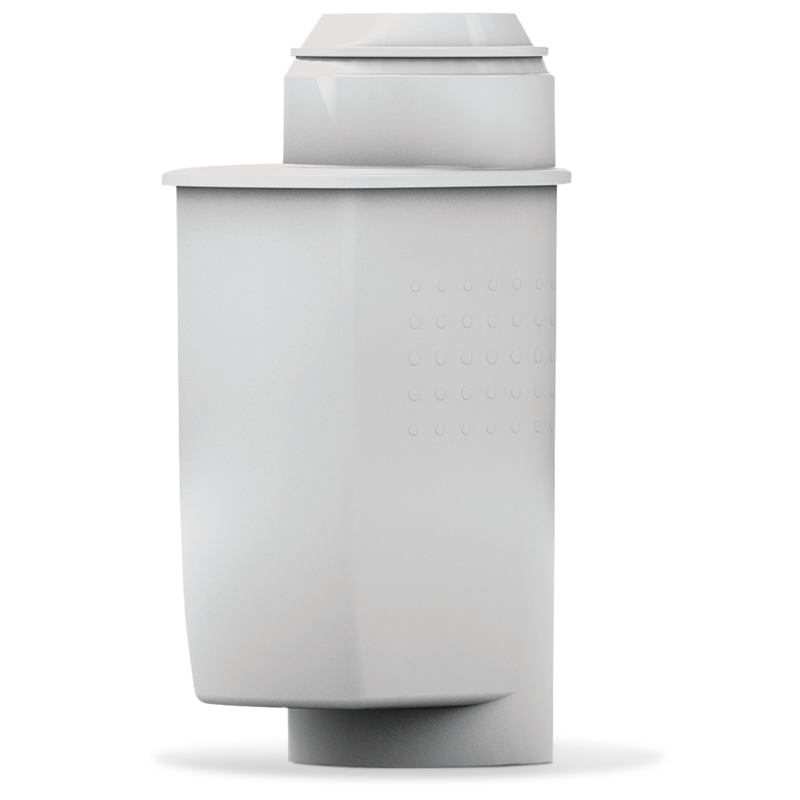 All water runs through an activated carbon filter, reducing taste and aroma impairing substances. Finally, a fleece retains any remaining fine particles. 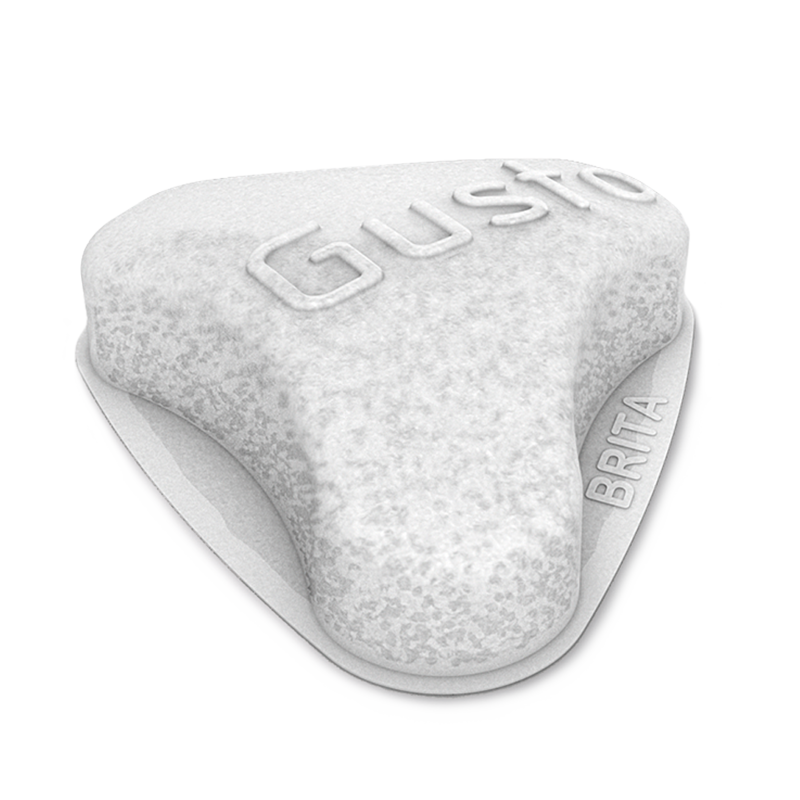 Unique IntelliBypass technology allows for a constant by-pass water rate regardless of volumetric flow. 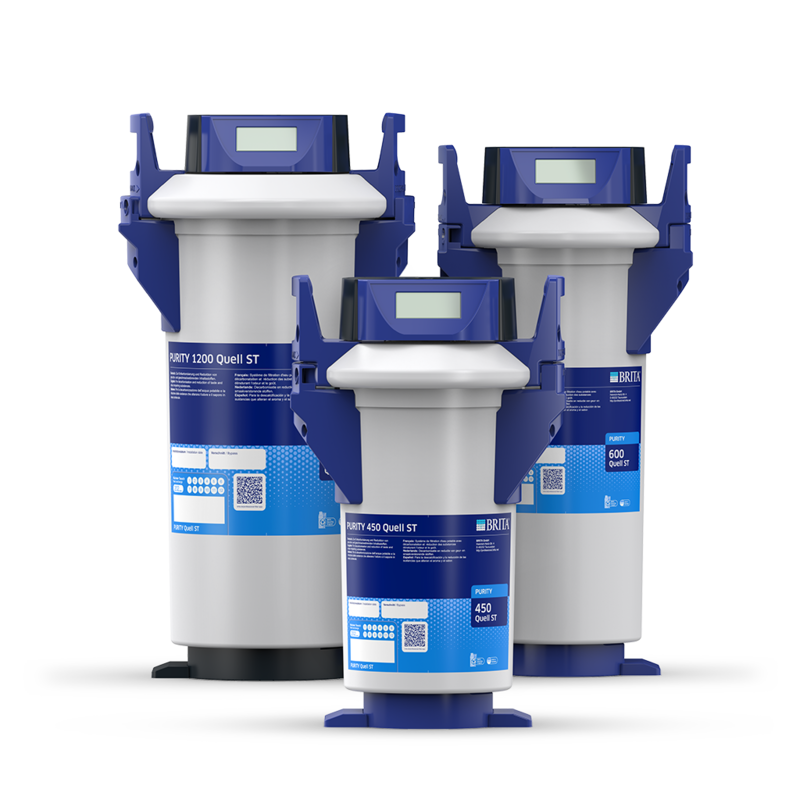 For consistently high water quality, in particular with low water throughput rates. 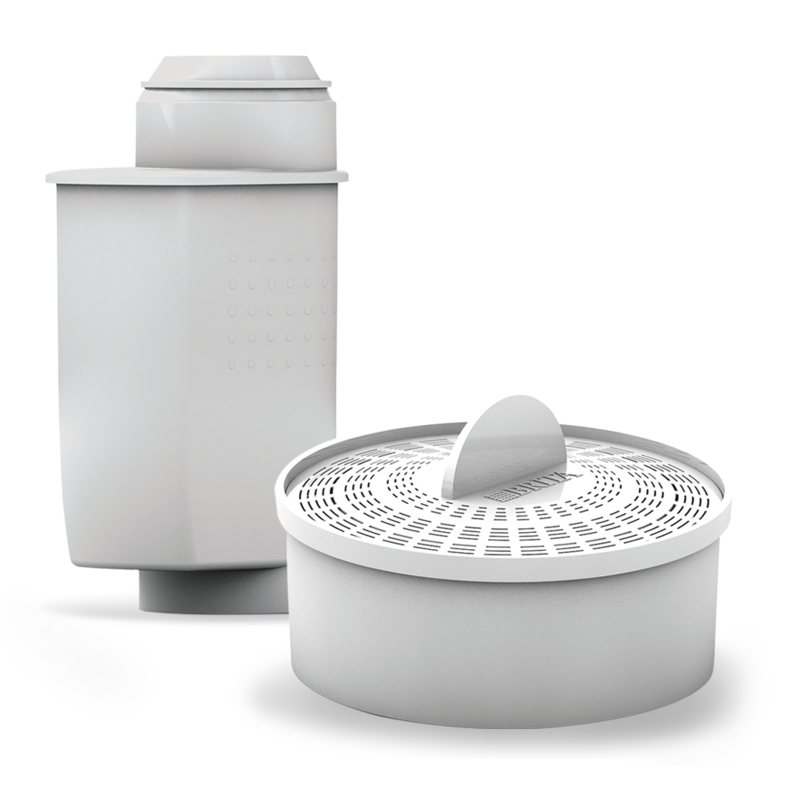 All water runs through an activated carbon filter to reduce taste and aroma impairing substances. Very fine pores ensure excellent retention of particles. 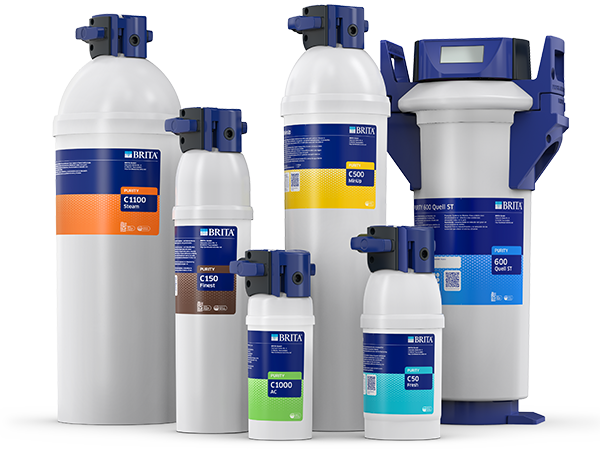 Discover BRITA PURITY - available in different sizes and packages. 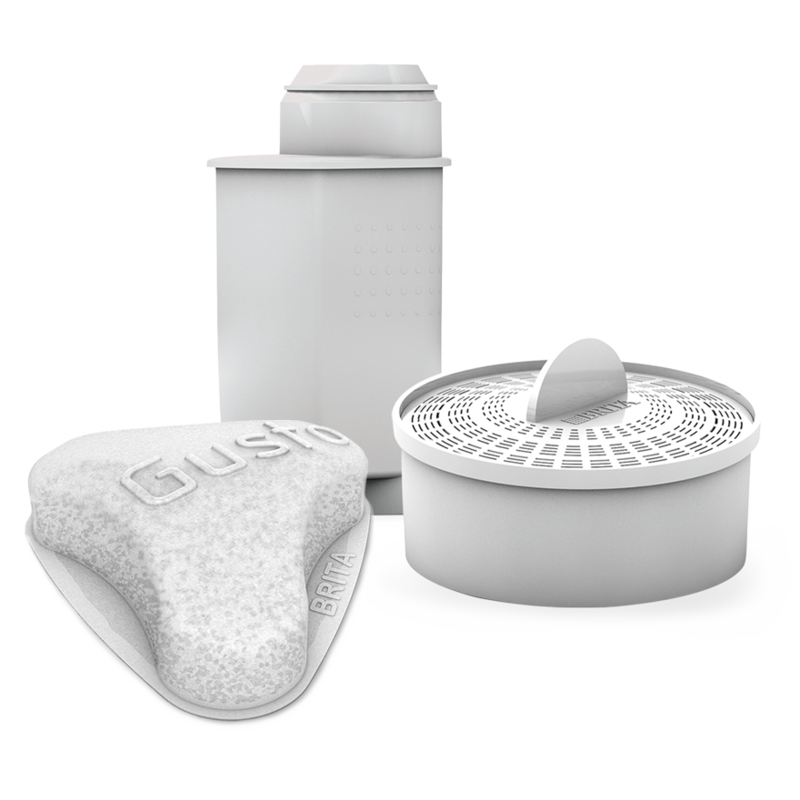 Ultimate solution for steam cooking and baking. Enhances taste – protects appliances. 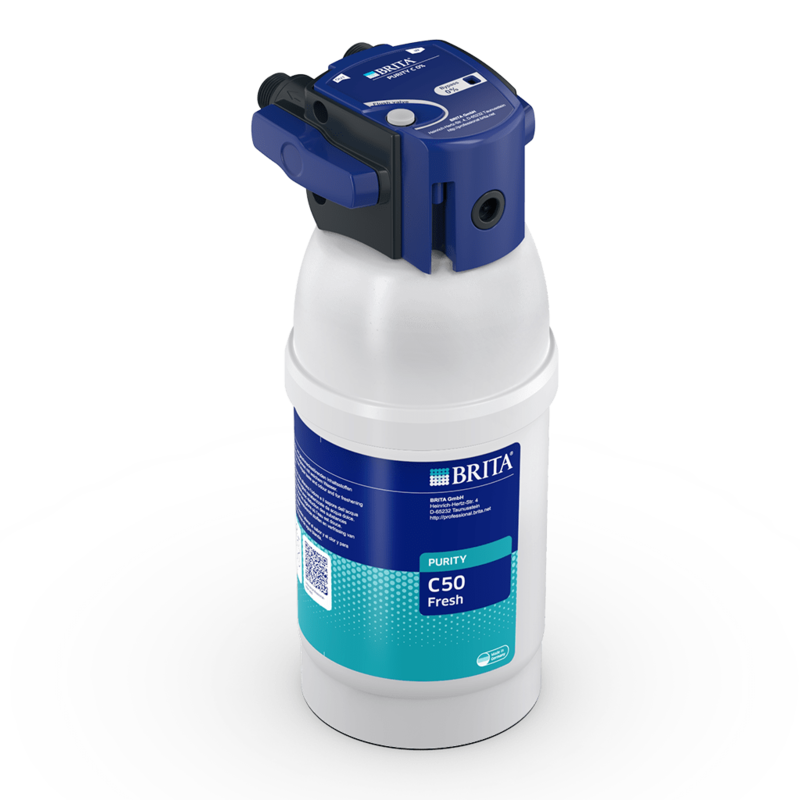 The food safety of BRITA Professional water filter products is tested and monitored by independent institutes. Electronic components are CE certified and labelled. 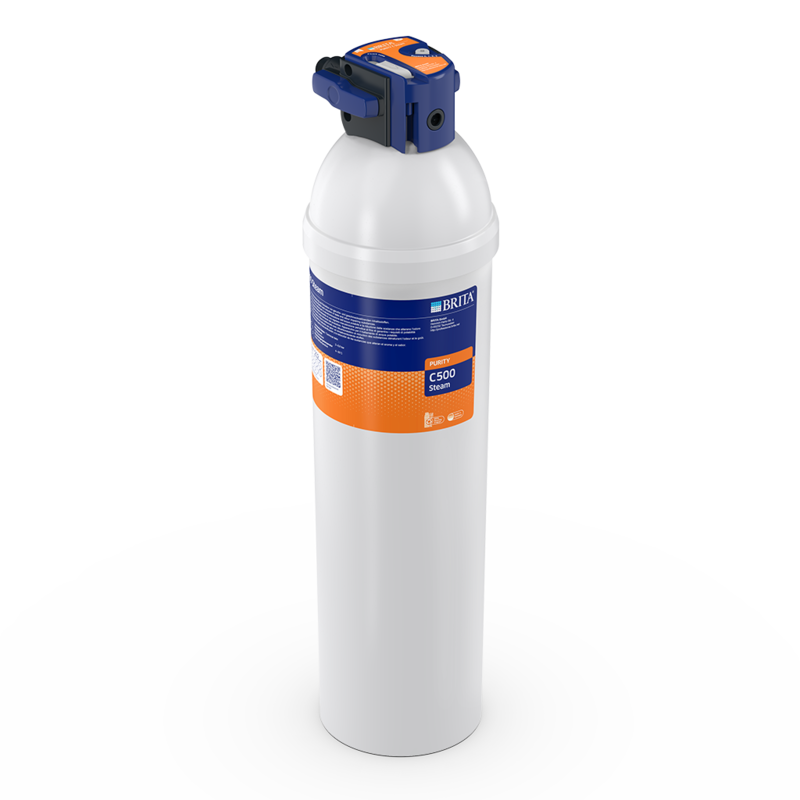 A pre-filter retains coarse particles. 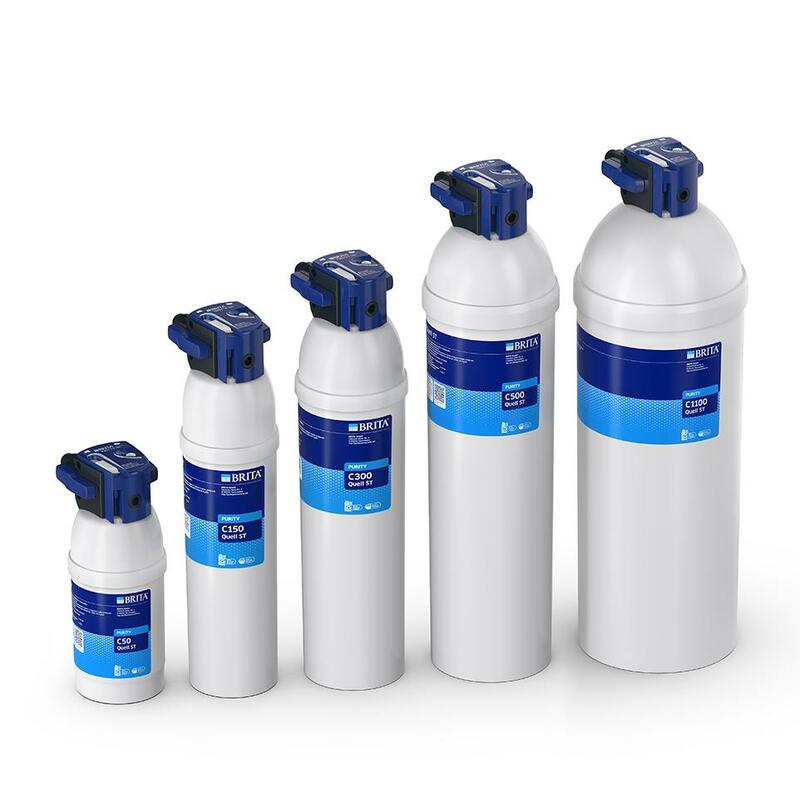 Further, its laminar water distribution ensures optimum use of the downstream filter medium – independent of water flow rates and pressure surges. 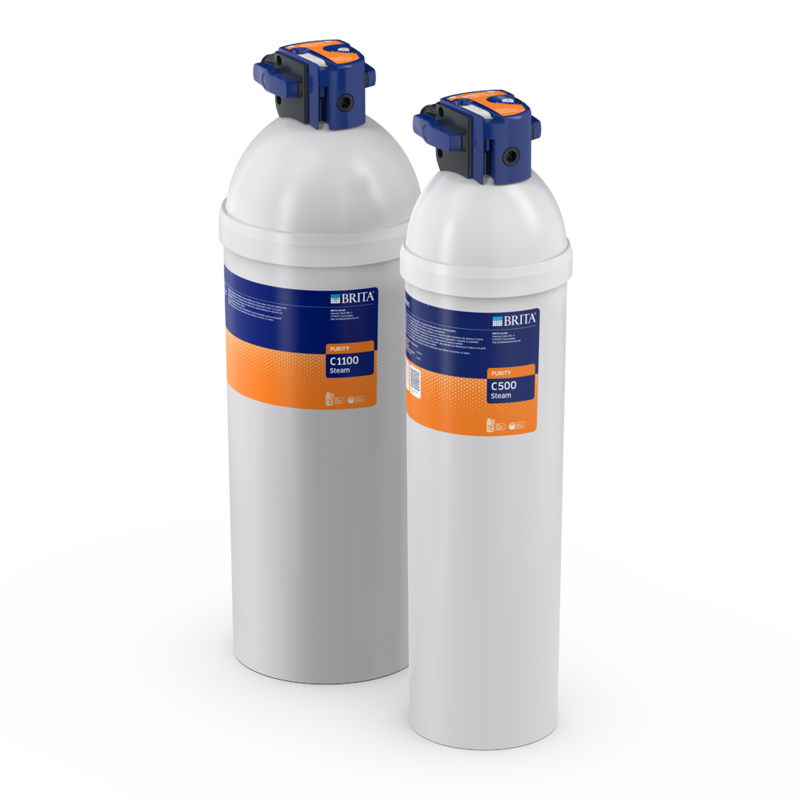 Filter medium reduces carbonate hardness to prevent limescale deposits. Also retains unwanted taste- and aroma-impairing elements. 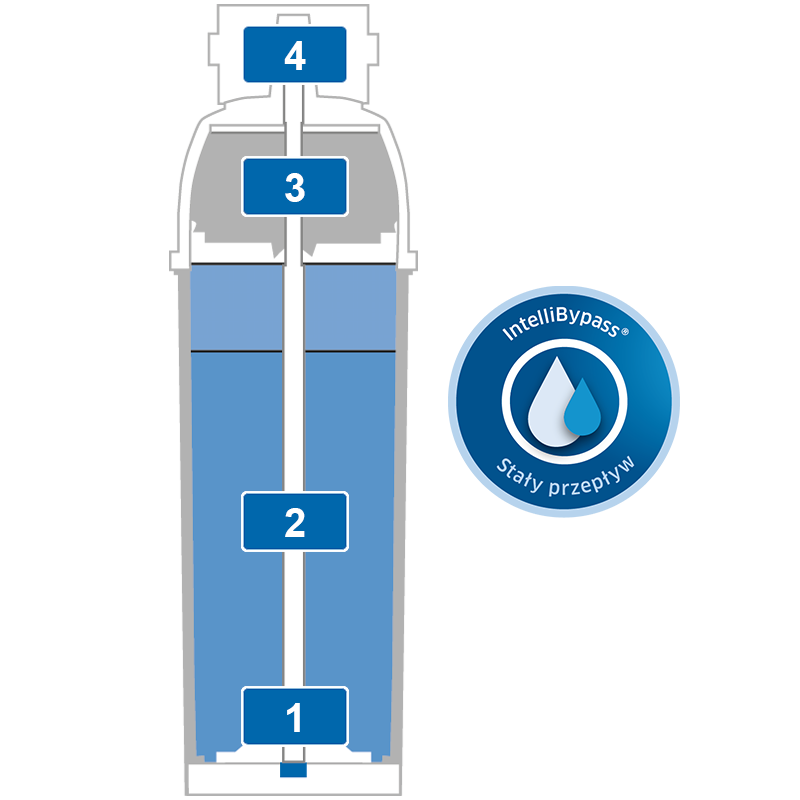 The unique IntelliBypass technology allows for a constant bypass water rate irrespective of the volumetric flow. 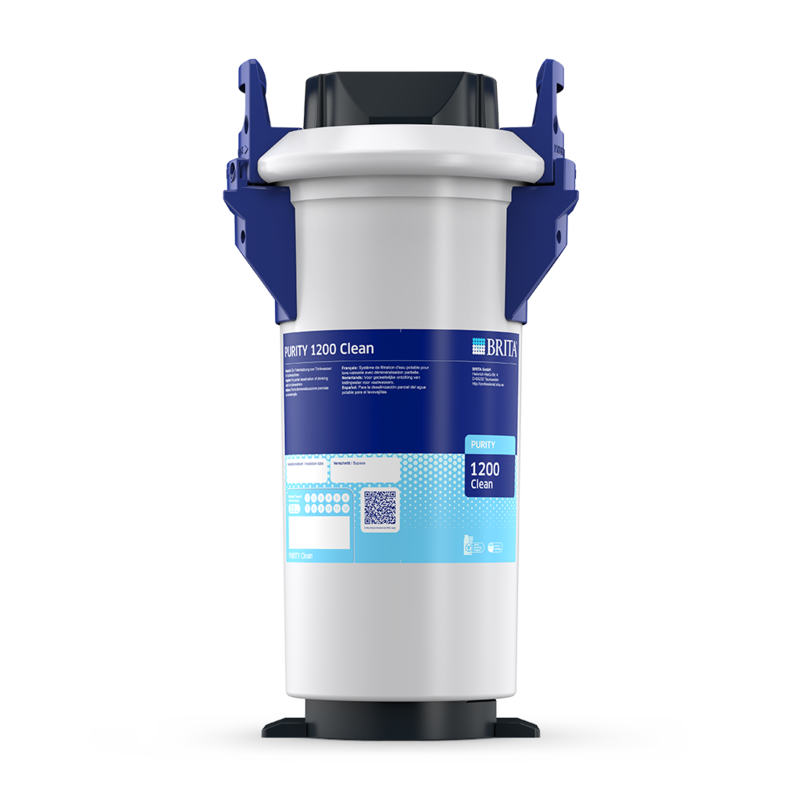 This ensures a consistently high water quality, particularly in case of low water throughput rates. 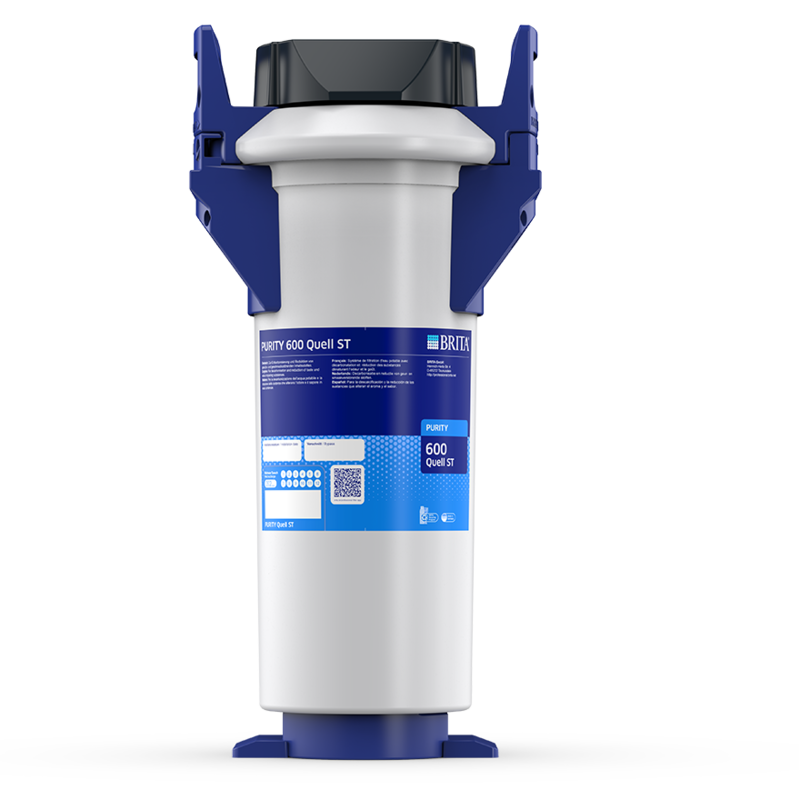 Discover BRITA Aqua tank solutions. The compact solution for mobile coffee machines. Less limescale, more aroma and taste. 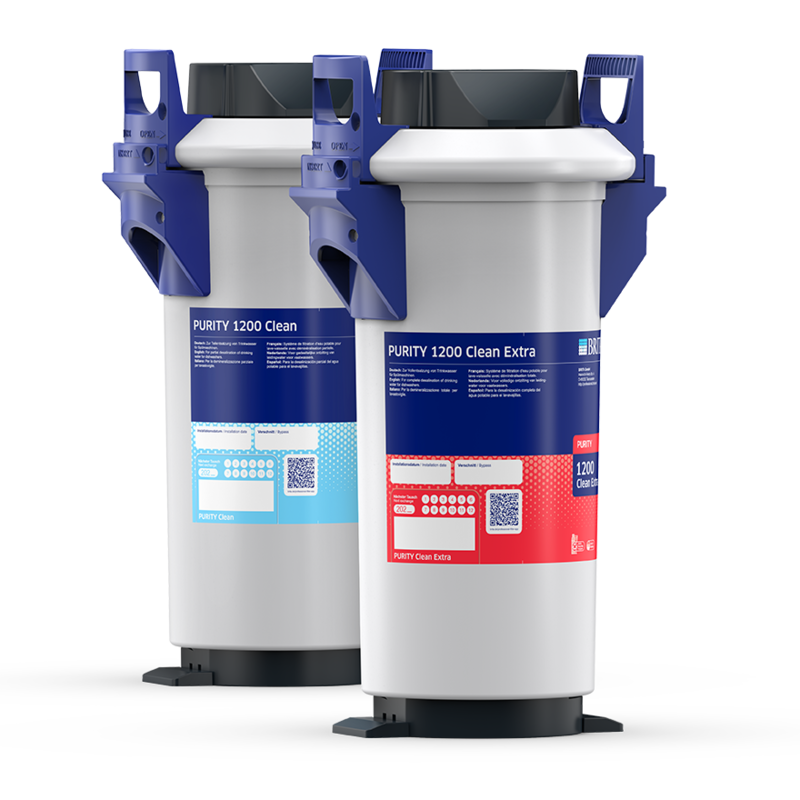 A practical filter solution for coffee and espresso machines with a water tank. 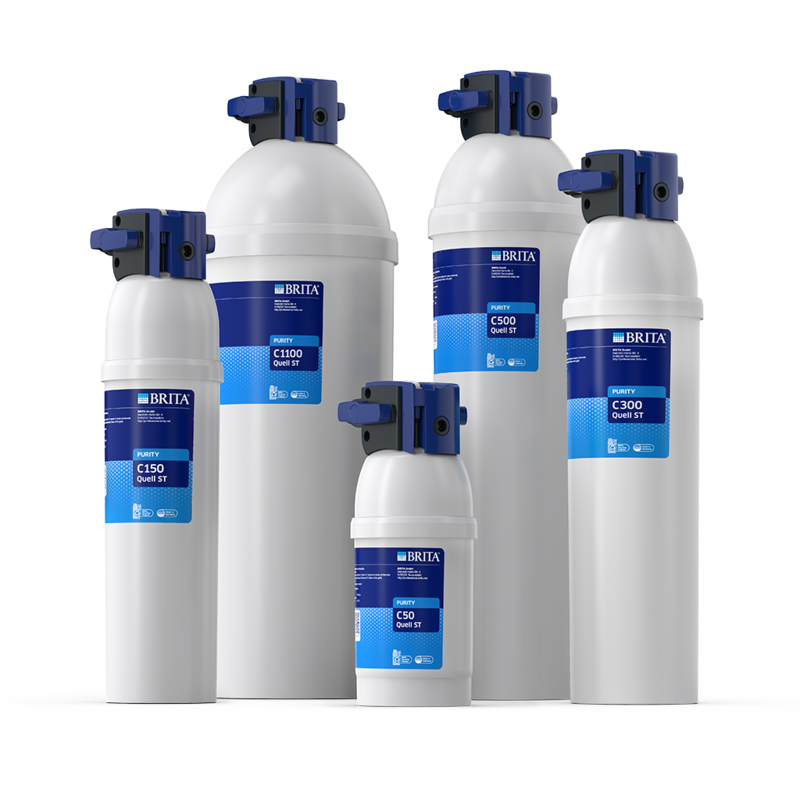 Why BRITA Professional filter solutions?